This is a 3 part post please read everything so you dont miss out on juicy details later. First off we had a very nice aurora last night which started out very cloudy. My guest at the Mt. Aurora Fairbanks Creek Lodge reported that the aurora started around 12am. They were able to take some very nice photos. I had to go to bed early due to a chance that I had to work at the ski area the next morning. Are you a aurora watcher in the Fairbanks area? Have you asked yourself any of the following questions: Where do I go to see the aurora? What happens if I need to use the bathroom while I'm out? I wish I could have a nice place to stay and watch the aurora? I could use some help with some basic aurora photography tips? Finally last night was the second test of my time lapse program. I have posted it on facebook. It should also be embedded here below this post. Very true. I saw the neighbor kid flying his kite the other day. It's been so nice to be able to see the Aurora inside since it's been so windy lately. 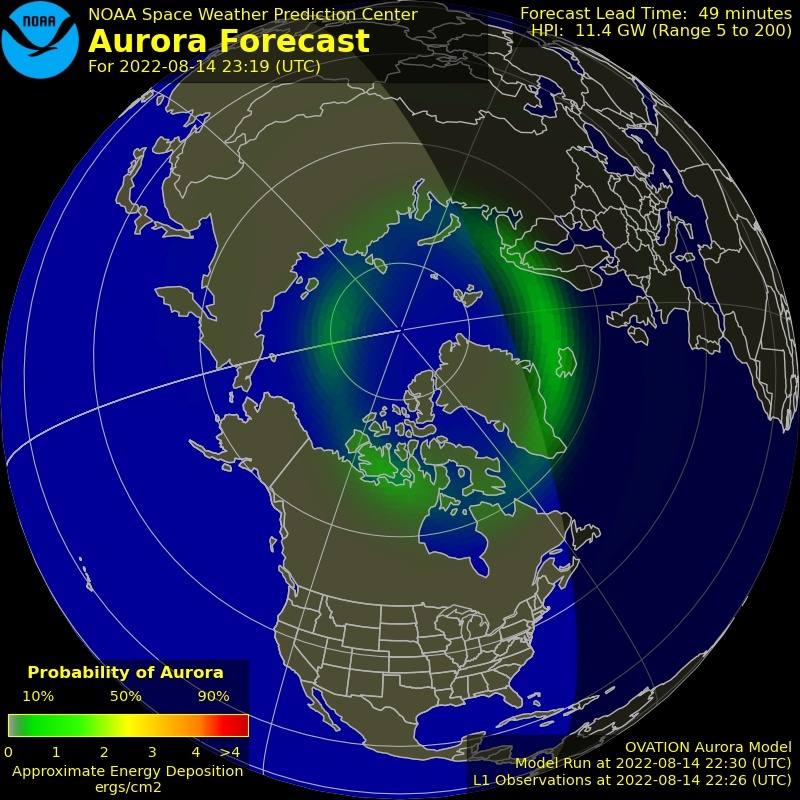 looks like a great aurora starting. I restarted the server really fast. Activity is going up. Looks like it will be a good night if those clouds move out of the way. Nice. It is always better in person. Just came back from Old Murphy Dome. The aurora there was stunning, from colors to shapes. The Aurora image is taken from the live aurora webcam. It updates every 20-40 seconds. The Live Aurora webcam updates every 1-2 seconds. The Live Aurora Webcam requires yearly membership.